Found 2 file extension associations related to Cindex and 1 file format developed specifically for use with Cindex. 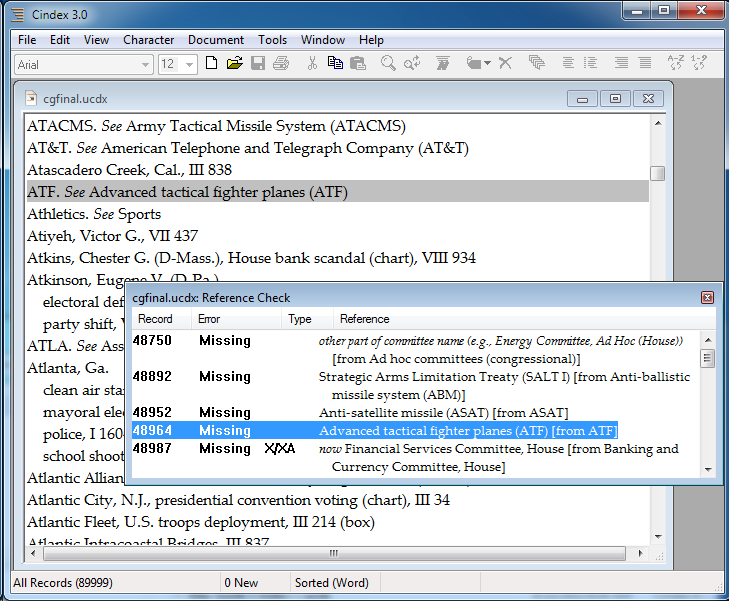 Cindex is a uniquely capable program for preparing indexes to books, newspapers and other periodical publications. It offers the professional indexer unmatched features and ease of use. You can also use it to prepare glossaries, or to create subject authority lists based on existing indexes. If you need more information please contact the developers of Cindex (Indexing Research), or check out their product website.